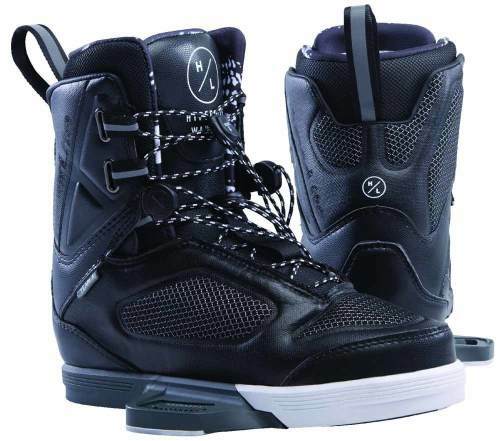 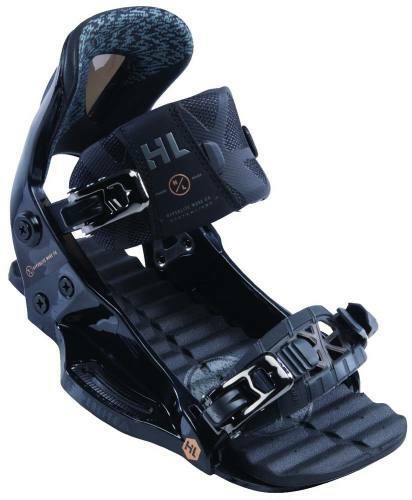 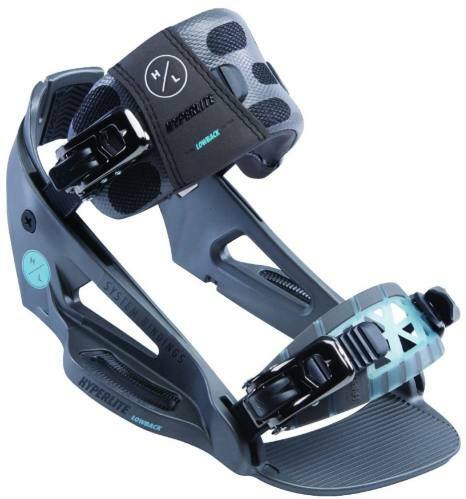 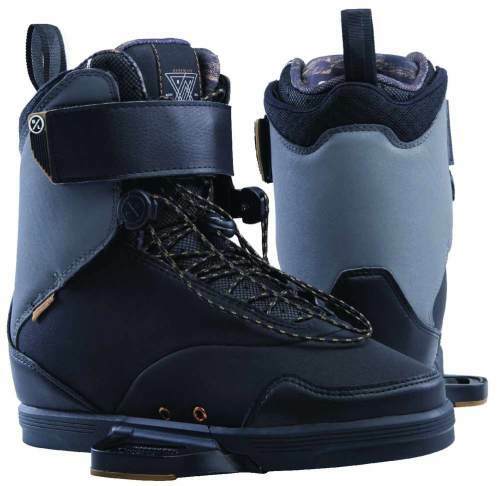 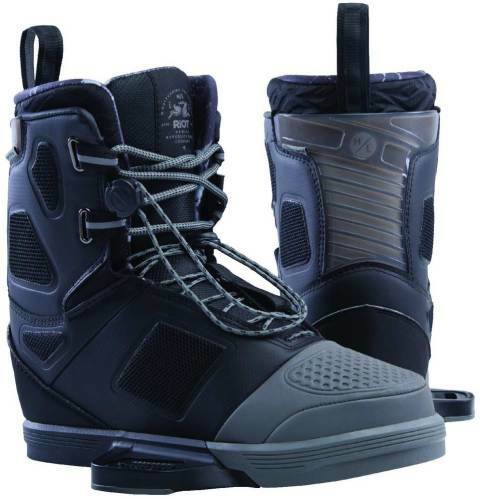 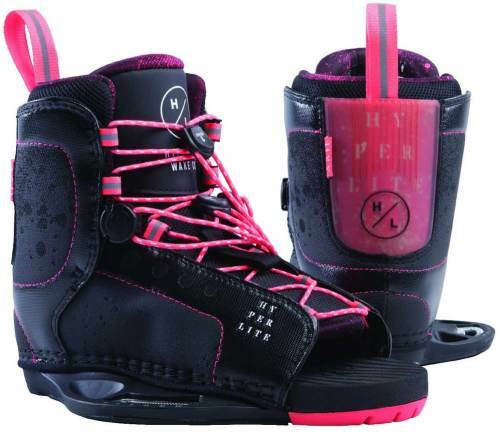 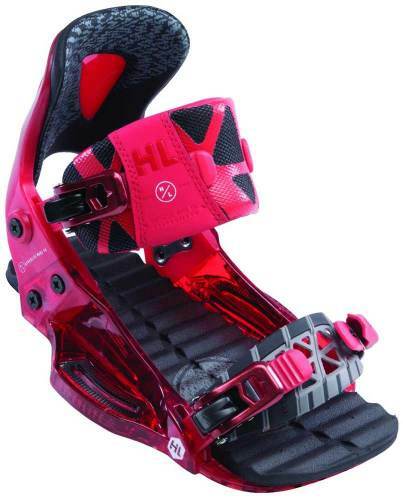 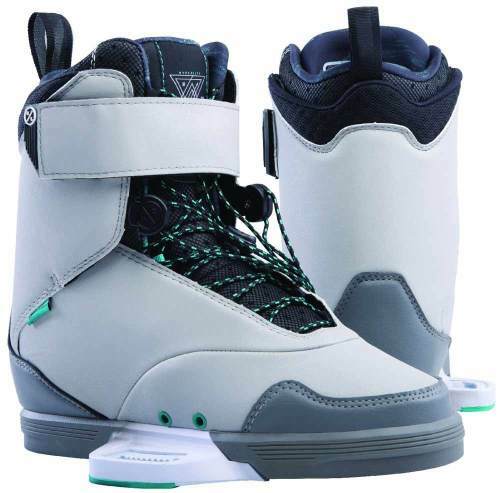 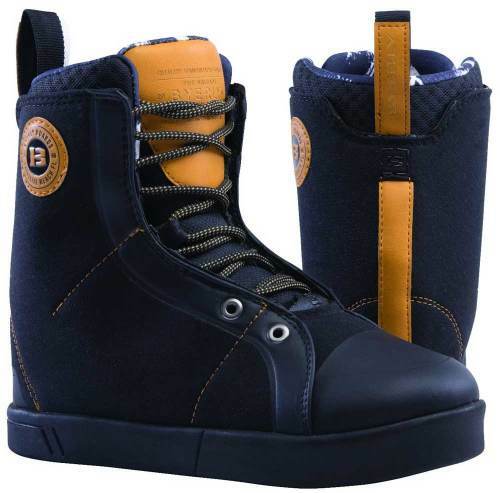 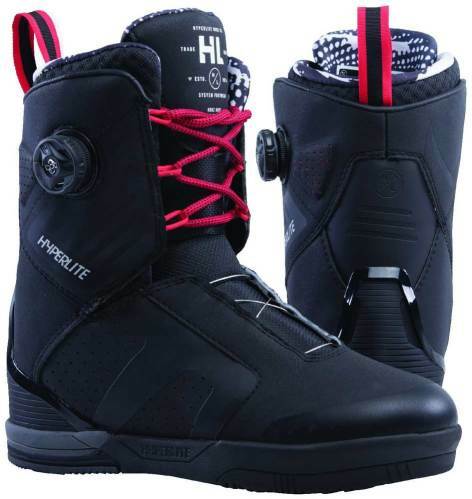 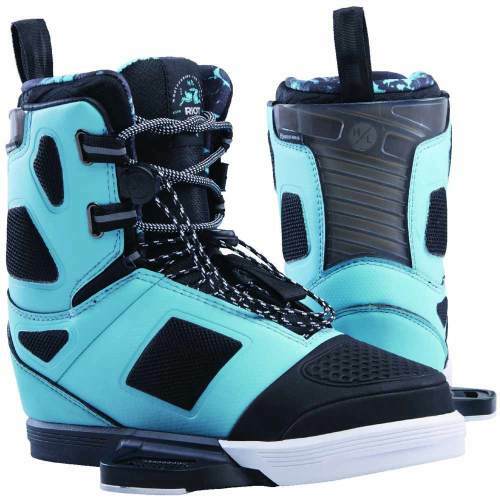 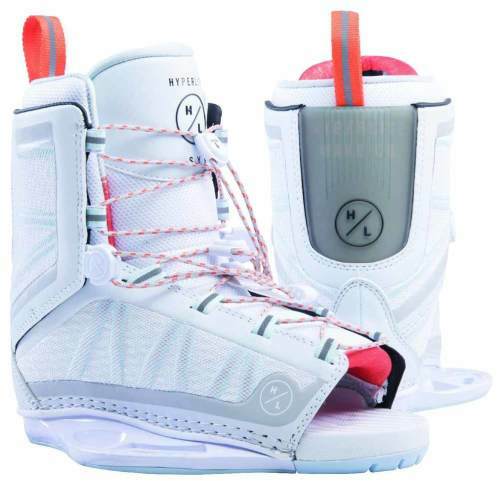 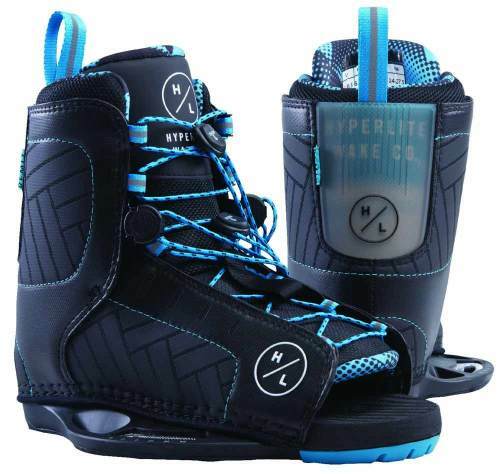 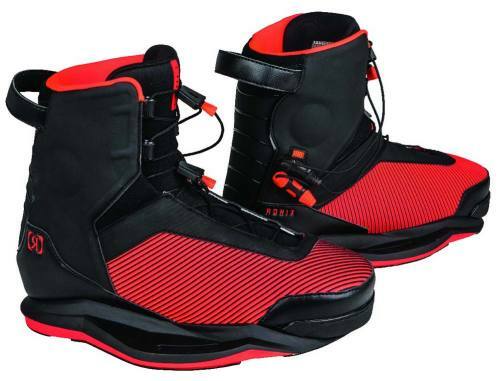 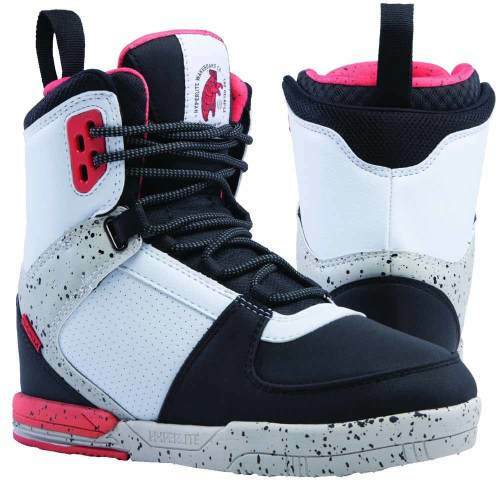 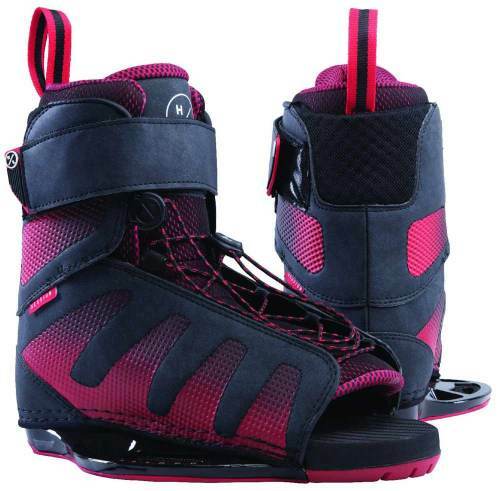 Wakeboard boots have many features you will want to consider when choosing a new boot. 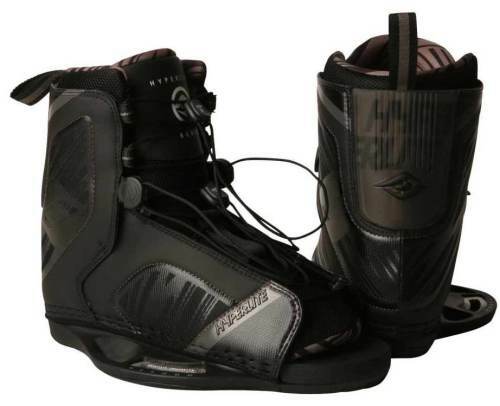 For the best fit, many riders choose to have their own boots even if they share a wakeboard. 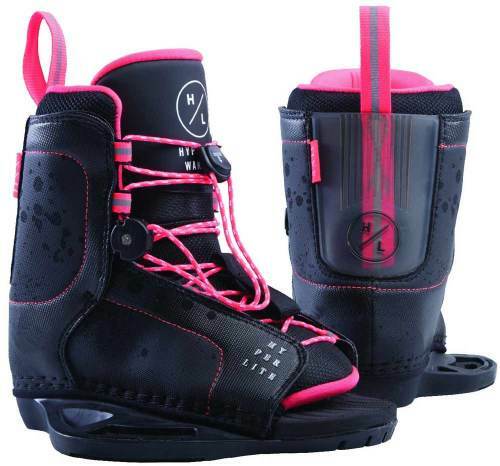 Remember, boots may easily be swapped out on the boat between rides if this is the case. 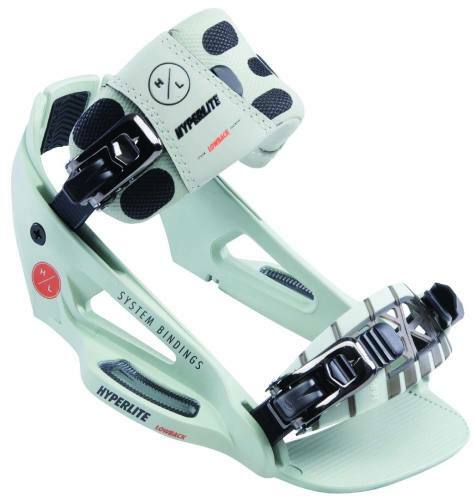 This gives your toes some breathing room. 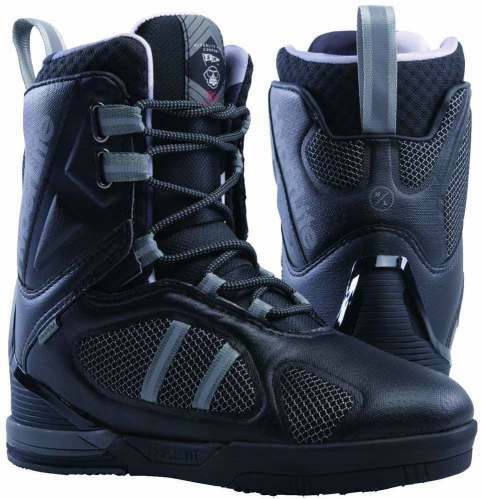 A large benefit of open-toe boots is that you may be able to squeeze a few more shoe sizes into an open-toe boot than you can into a closed-toe boot. 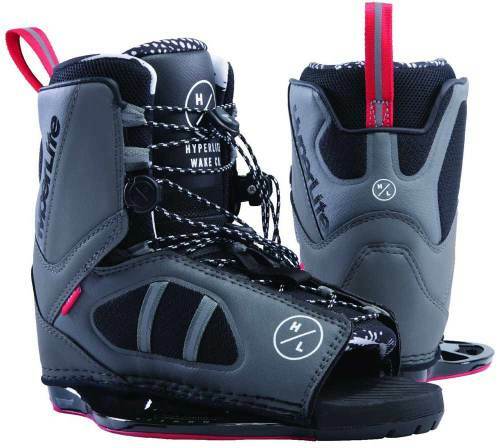 Open toe boots are maybe a better option if you are purchasing just a single board for your boat, or if you have kids who are still growing. 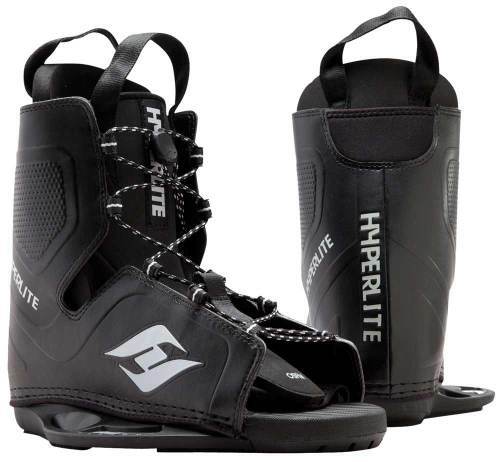 Closed-toe wakeboard boots offer a more exact fit, which provides more control, increased leverage and quick heel to toe responses. 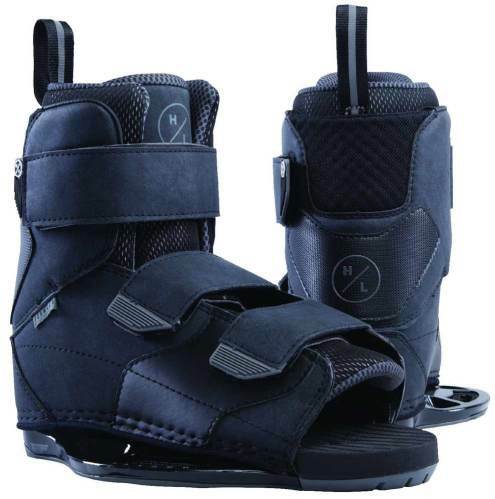 Closed-toe can also keep feet warmer, which is a big plus here in the Northwest. 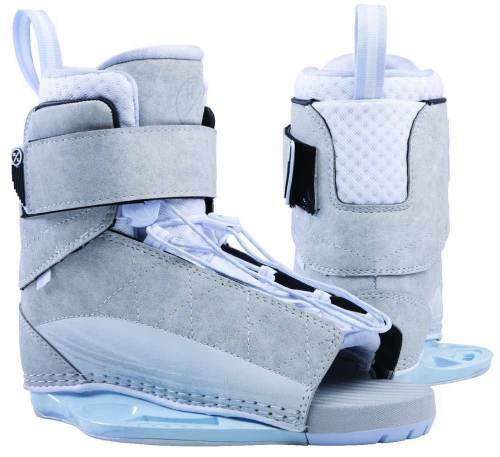 Finally, they are usually higher end models and can be more expensive than their open-toe kind.